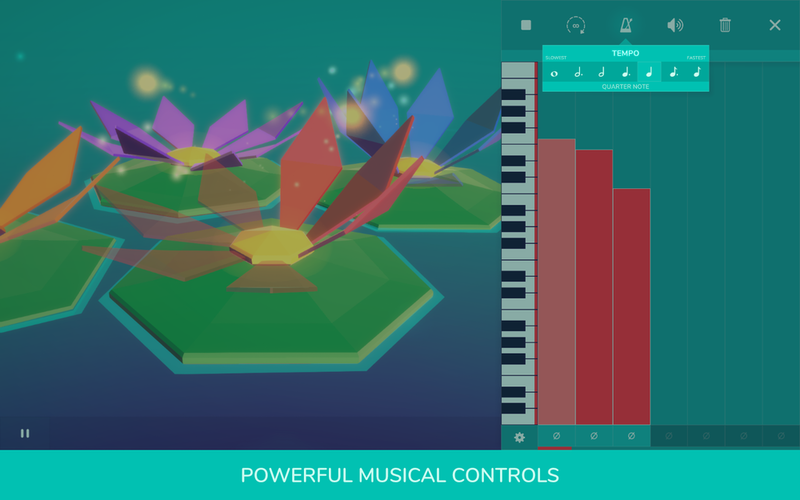 Create beautiful music in Lily - a playful music creation game for people of all ages and musical abilities. 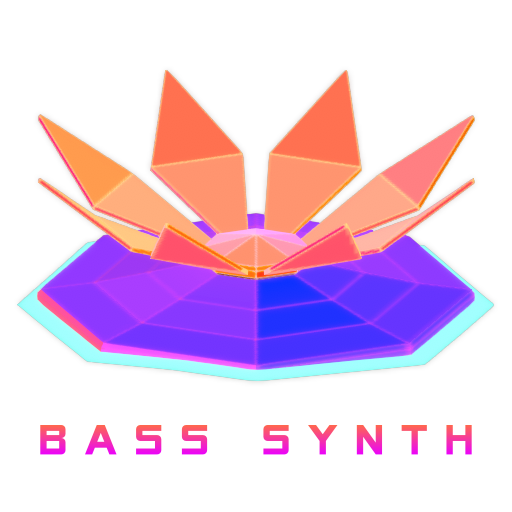 Powerful sequencing ability including tempo controls, sequence randomization, and eight musical scales over three octaves. 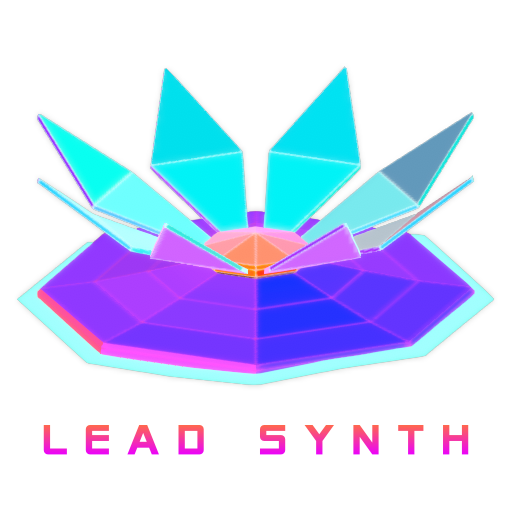 Get a classic 1980’s Sci-Fi sound with these retro lilies. Explore music and melody to produce delightful, tuneful lily ponds. Relax in a calming, creative experience in which there is no winning or losing - only artistic exploration and expression. 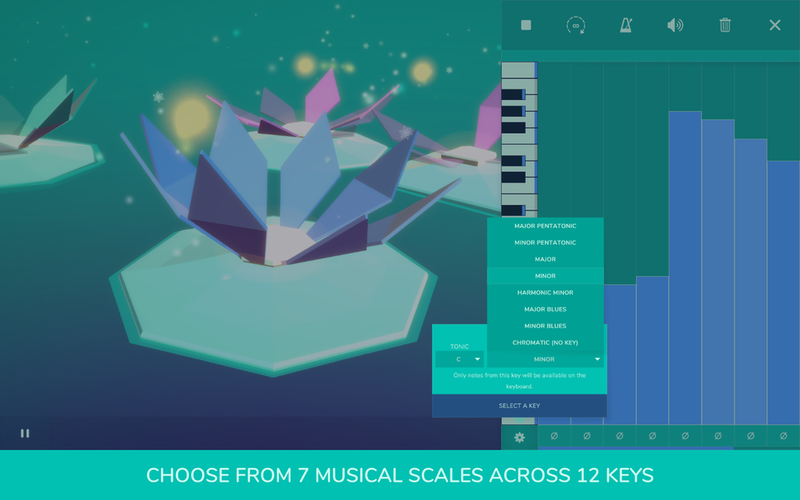 Use the lilies to compose looping melodies and develop musical patterns and harmonies. Alter each lily's petal count to create tunes of different lengths and produce interesting, evolving pieces. Develop intricate compositions using lily pads to control the playback of lilies over time. Chain lily pads together to form networks and produce complex musical arrangements. Canvas Flow is the essential companion to Unity UI, offering you a solution for easily transitioning between screens and crafting your user-interface's flow. 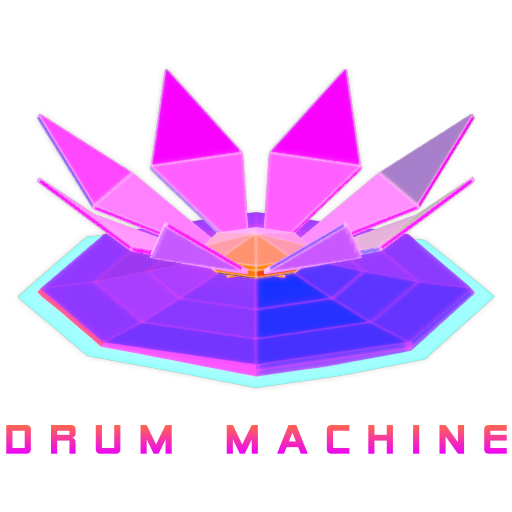 "One of the most interesting pieces of digital entertainment we've poked at for a good long while."